The Armenian media outlets spread the information about the comments of the secretary general of the Council of Europe made after the meeting with the Armenian prime minister in Strasbourg, where he spoke about the need to give the CoE commissioner for human rights the right to visit the Nagorno-Karabakh region. 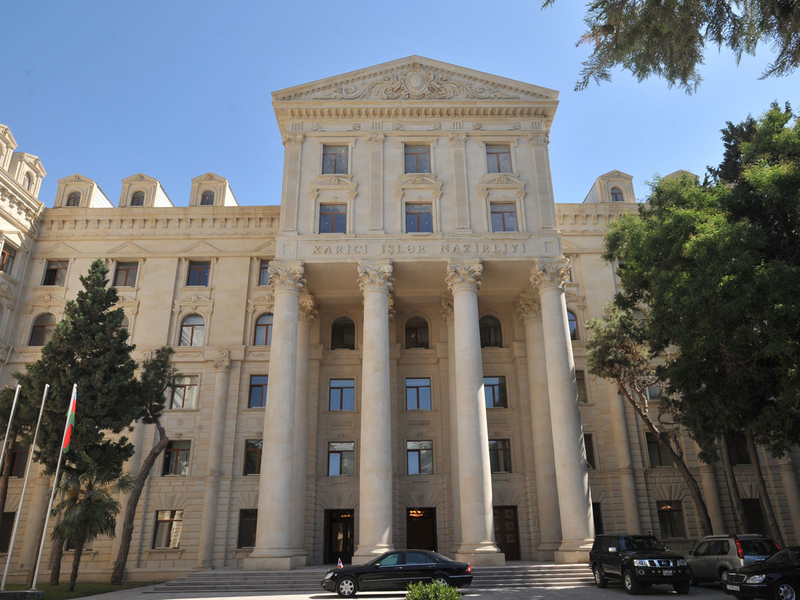 While commenting on this information for Trend, spokesperson for the Azerbaijani Foreign Ministry Leyla Abdullayeva stressed that Secretary General of the Council of Europe Thorbjørn Jagland offered the CoE member-states to make a political decision regarding the visit to the so-called "gray zones", including the Nagorno-Karabakh region. "Azerbaijan’s position in this regard is clear and all the corresponding international organizations, including the Council of Europe, have been repeatedly informed about that,” she said. “This is the country’s sovereign right to allow some individuals, whether representatives of international organizations or citizens of other countries, to enter its territory within the internationally recognized borders and in accordance with its domestic legislation."